Welcome to Eagle Creek Massage in Lexington KY! Who are we? We opened in 2006 with a mission---to get people out of pain so that they can get back to doing the things they love. But it's more than that--even though our passion is treating those with acute and chronic pain and injuries, we made it our goal to provide you with a clean and beautiful environment so that you can also mentally relax. Visit our Virtual Tour page to see our premier facility. 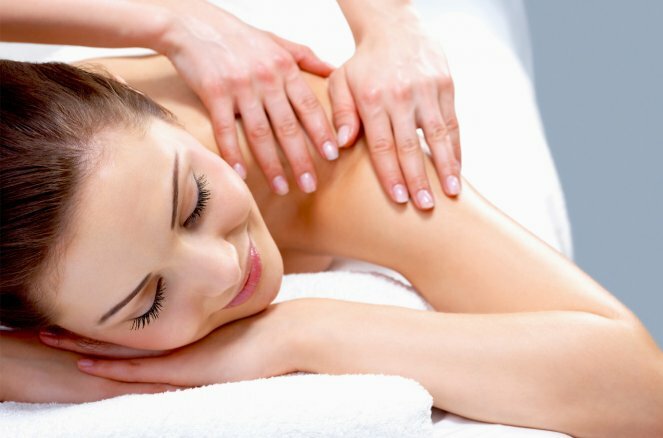 For those needing to have massage regularly, our VIP Program is just the way to fit them into your budget. 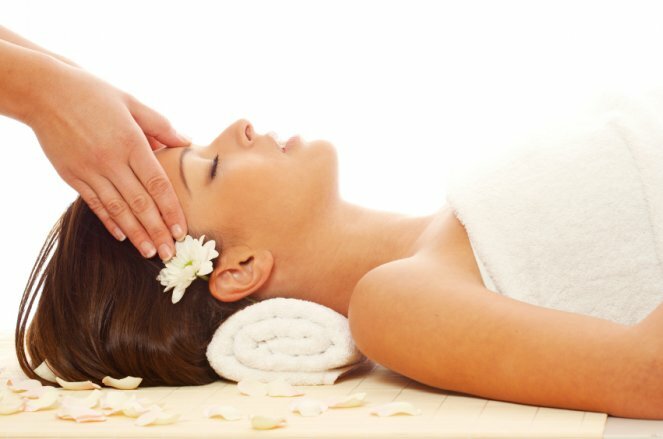 For just one low monthly fee of $58, you get a 1-hr massage and the ability to get unlimited 1-hr massages at $58 after that within that month. However, space in the program is limited. So Click Here for more information. Where are we located? We are conveniently located in Lexington KY, close to St. Joseph East Hospital, at the corner of Richmond Rd. and Man o'War. Click Here for pictures of our facility. We are moving towards online scheduling! Schedule online with your favorite therapist today! If you have ever thought that all massages are basically the same, you are not alone. In the past, most people experienced massage therapy as a special treat while on vacation or perhaps as a spa gift for their birthday. Sign up now and receive a gift certificate for $10 Off On Your Next Visit.